This Help Guide is provided to help you when you have issues or questions in the course of your life with aibo. 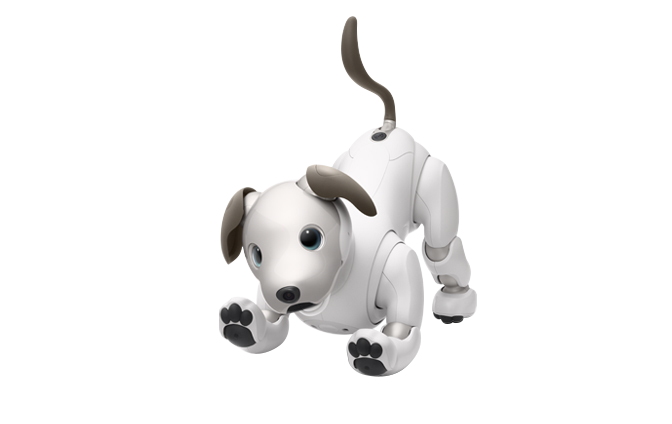 The information contained in this Help Guide is provided based on the assumption that aibo's system software and the My aibo app are updated to their latest versions. What if aibo seems to have an issue? What if the status LED flashes in red? What if the ear comes off from the body? What if the tail comes off from the body?